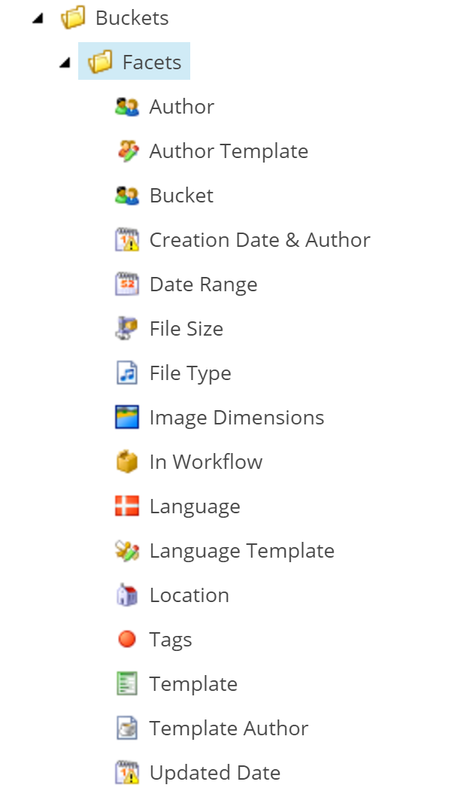 The above script can also be used to move items from one workflow state to other by changing workflow state value. 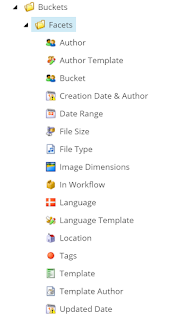 Update the workflow fields value. In my previous post I discussed about Sitecore SXA search components and used Lucene as my search provider. But, when I tried to run the SXA search with the Solr I couldn’t get it to work. I had to reach out to my “Crawling.log.” file to see what was really happening when Sitecore is trying to index the SXA content. In the crawling log, I noticed repetition of errors related to the computed SXAContent field. I will show you how to use some of the above to create search for our site. 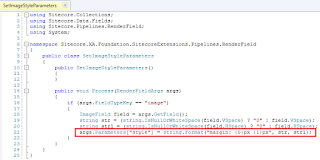 In my previous blog post we talked about Sitecore SXA Rendering Variants and added variant fields to the variant definition. The above variant did give us an option to include multiple fields but there can be a case where we have to extend the component by changing the HTML as well. But many a times the “Agency” (Front end devs) want the image to be lazy loaded and follow a set HTML pattern. 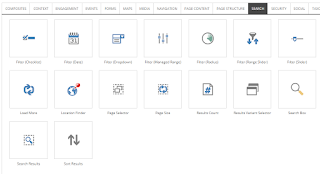 Many Sitecore SXA components provide functionality to extend the scope of the component and cater for different scenarios. This flexibility can be achieved by using Rendering Variants. This blog post will talk about a few things that can be achieved using Rendering variants. I am taking an example of SXA Page List component. 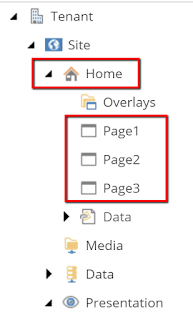 Above image is showing default page list component with a Title field of all child pages under Home. This post describes one of the basic issues we face while using some of the Out of the box SXA components. Here we can see that an inline style is added to the image tag, which overrides the image margin supplied by the Front end team(agency). This can be an issue where every image of the site has a forceful margin set to it as 0px 0px. 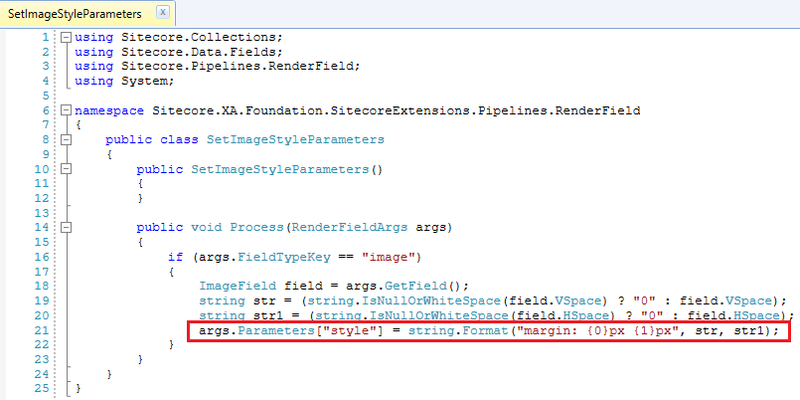 This inline style is getting added from a SXA class called "SetImageStyleParameters", which can be found under: Sitecore.XA.Foundation.SitecoreExtensions.Pipelines.RenderField. 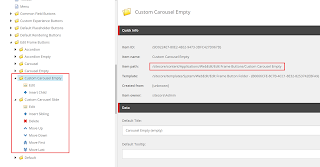 We can simply get rid of the inline style by removing the patch from "Sitecore.XA.Foundation.SitecoreExtensions.config" or we can override the process based on our custom requirements. Now that we have dragged and dropped our custom carousel in previous blog post, we can’t see an option to create datasource on the fly (i.e in experience editor mode) like we see for other SXA renderings. To achieve that we need to add some custom buttons(Edit frame buttons) on the experience editor component panel. o We can add above buttons by copying from the existing buttons in the OOB carousel/any other component folder. 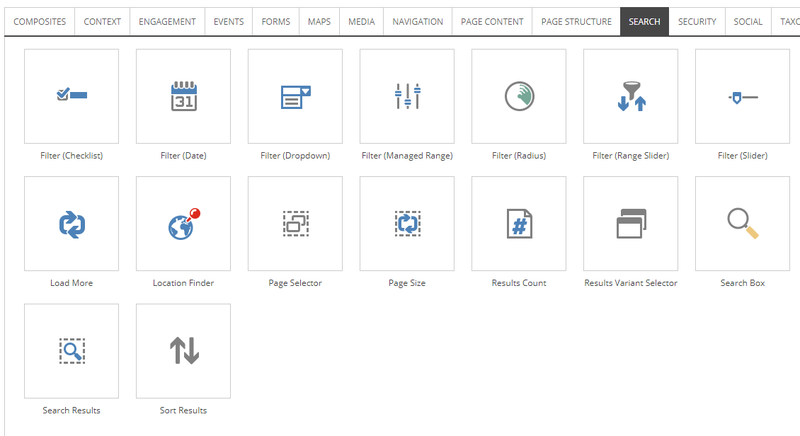 This blog post will talk about a general problem which we face or may have faced while implementing Sitecore solutions where we have used any custom or application level caching. One most common example where we face this issue is while setting our sublayout/rendering as cacheable in code. The above screenshot has a property "Cacheable=True", which caches the "Test.ascx" sublayout. The above caching is maintained even after we publish the sublayout or even the whole site. Part 1: Search faceting and Date Range search facet available out of the box. Part 2: Date range faceting based on custom DateTime Field. Search facets help us filter the search results and limit the search results after running the actual search. Sitecore Lucene and Solr both support faceting. 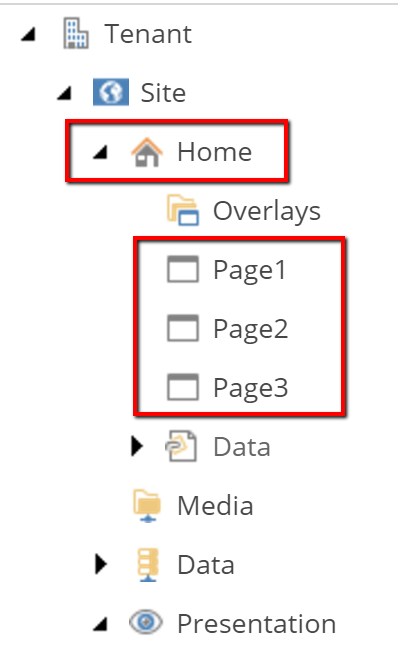 Sitecore 8.2 and some other lower versions provide Out of the box faceting. You can read about them here. This post will discuss about one of the above facet i.e. “Date range facet “. We will see below how the date range facet works and how we can leverage this date range facet in our project. Cookie manipulation in Google chrome: Can be very useful for testing XDB functionality. Fiddler: Can be used to fake responses for css & JS. This is a personal blog. The opinions expressed herein are my own and do not represent my current or previous employer's view in anyway. © 2017 CMSitecore All Rights Reserved. © 2017 CMSitecore All Rights Reserved. Powered by Blogger.